Dynamix Live is an innovative live digital media arts piece that will launch at Dynamix Skatepark in Gateshead on 1st May 2016. The piece consists of a dynamic projection of the activities which take place at Dynamix onto its building’s façade, turning it inside out. High-definition live and recorded footage of skateboarders, BMX riders, scooterers, wall-trampolinists, motocross riders and aerial circus artists, captured by action cameras and a drone, is edited live by a VJ into a stylised single stream video and projected in real time and large scale onto the building – thereby revealing the usually hidden activities happening inside and behind the 40 000sqft warehouse, and transforming them into a cinematic experience for the audience. The piece will launch on 1st May with live improv music from the “dorkestra” Phallictite, and will be featured at night time on a regular basis during an extended period of time, with live sessions featuring an invited VJ / live video editor followed by playbacks during the night (detailed programme to be announced HERE). Remote audiences can also experience the piece live through an online broadcast HERE. The public on launch night is welcome from 8pm onwards, with the performance starting at 9pm and ending at 10pm. 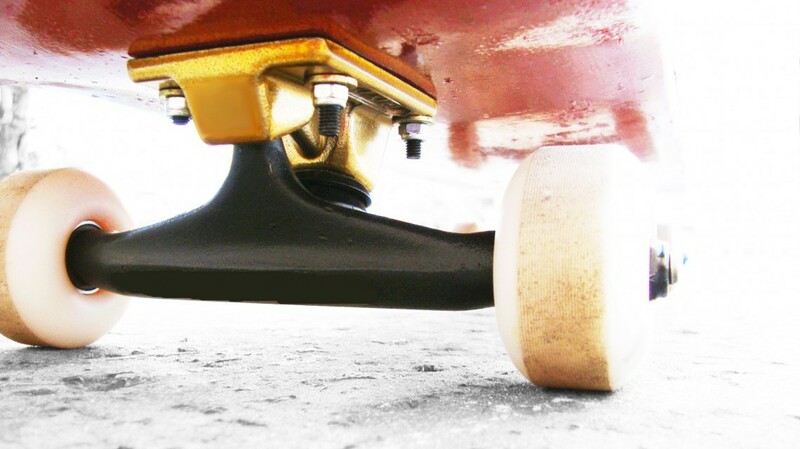 Skaters and other athletes wishing to be featured during the performance get a free use of the skatepark from 8-10pm. 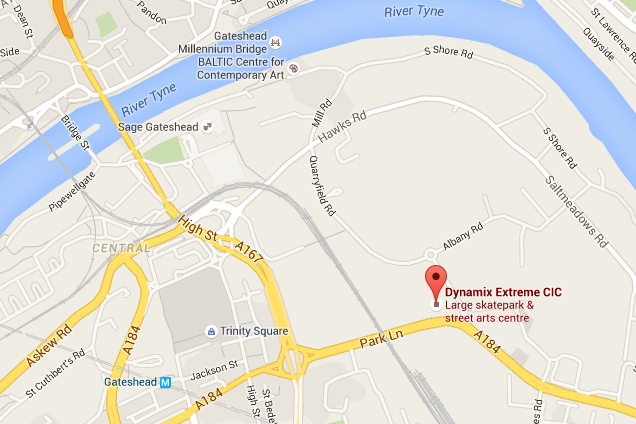 Dynamix Live is a collaboration between Dynamix Skatepark (run by Dynamix Extreme CIC) in Gateshead and the Newcastle-based digital media art practice Attaya Projects – featuring a series of filmmakers including Alessandro Pascale. The project is funded by Tech North, with support from ISIS Arts and Breeze Creatives. Top photo by I Am Maxao, modified under ShareAdapt CC licence.